I’ve mentioned in my winter essentials post that I’ve been living in oversize sweaters. They’re great to order online since they’re not so fit-sensitive. It’s fairly simple to wing choosing the right size. I’ve ordered several of these from Yesstyle and am excitedly awaiting the package. Reason why I find it’s better to shop for these online is that you get much more “special” styles. I love oversize sweaters, but I don’t love the ones that look boring and make me feel washed out. Yesstyle is a great place to find more unique styles (that are also decent quality) without breaking the bank. I have an embarrassing amount of fashion accessories I’ve ordered on a whim and never really wore. Similarly with Asian-inspired fashions, there’s just so much more selection for them online! I have also seen stores selling accessories ordered from overseas for nearly double what they cost online. Although the prices online can be very low, the quality can be very low too. Before, I’d order whatever looks nice in the pictures. But I learned it’s best to find out what material the accessories are made of first. Even in a multi-cultural city like Toronto, there aren’t many stores that sell k-beauty. It goes without saying that you should go online! 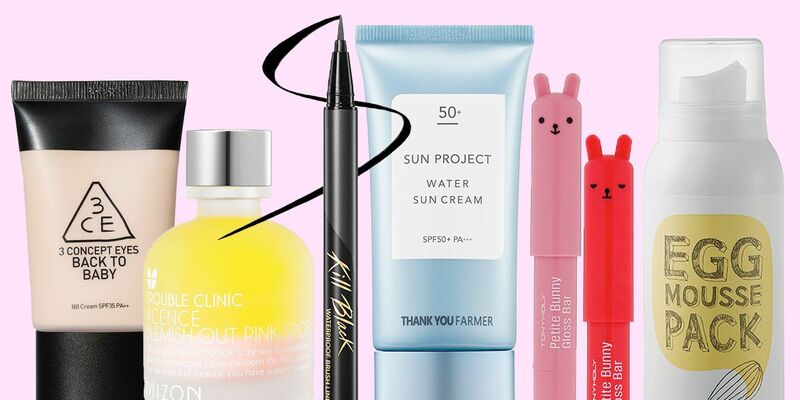 K-beauty is also extremely affordable compared to other products of similar quality. I’ve tried sooo many different pencil eyeliners over the past few months and the two that impressed me are the MacQueen liners and Smashbox’s always on gel liner. I’m also planning to switch my current beauty subscription (Boxycharm) to Beauteque Montly, which is a Korean skincare box. Other than at beauty supply stores, it’s hard to find good selections for nail art. Lately, Wish has been sending me tons of ads for nail products. I’ve ordered nail decals, rhinestones, holographic papers, and clean up brushes from them. I’ve also seen gel polishes, UV lamps, and filing machines on Wish…which I’m quite skeptical of. Toronto does have great places to find smaller boutiques and unconventional styles. But if you’re not in the area, online stores are just a click away. My advice is to check their shipping policies first! Once, I had a cart of over $100 worth of products and was cashing out when I realized shipping to Canada was piratically a third of my order. So it goes without saying that I didn’t cash out and was left with a lesson for next time. An online store I have been curious about is Dolls Kill. 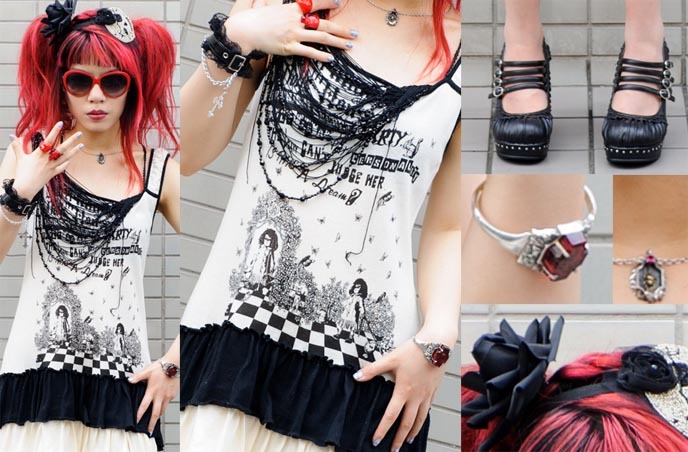 I haven’t ordered anything from them yet, but I love their alternative styles. If you have bought from this store, let me know your experience! Wow! You have made online shopping sound so easy for me. I’ve been scared to death to try it out. Next PostNext Getting ready for the evening in 15 minutes!